Welcome to another news round-up from the Android world. It has been a while since the last time I posted a weekly update, but here is some news you may have missed from this week in short, simple snippets. To read more news, click on the Continue Reading button below. New HTC Device Leaks. Looks to be Part of the Incredible Series. Other interesting news is that HTC may be switching (once again) to an AMOLED display for this model. 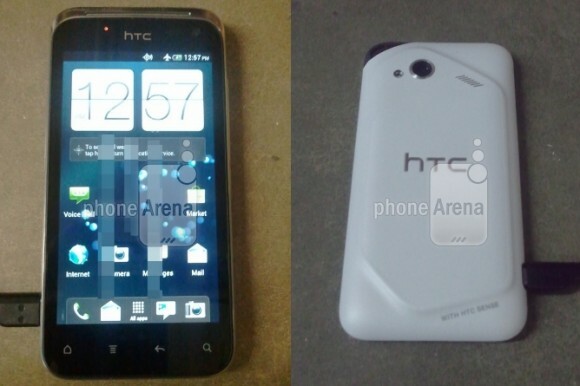 We wonâ€™t know for sure until HTC confirms the device (likely at MWC). New Apple Lawsuit Against the Samsung Galaxy Nexus This Time. Apple is seeking a preliminary injunction on the sale of the Samsung Galaxy Nexus in the U.S. 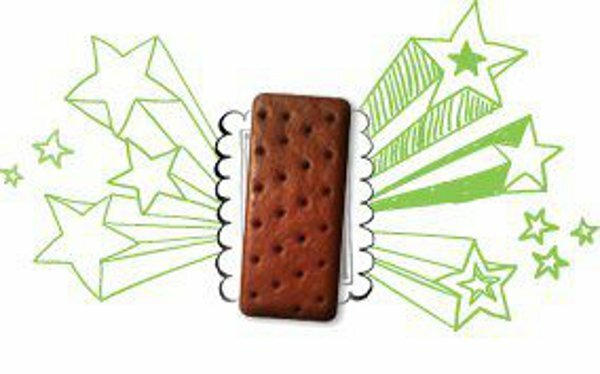 The Galaxy Nexus, as we all know is the latest in the nexus line and is the first phone to feature Android 4.0, Ice Cream Sandwich. Now I am not patent expert (not by a mile) but I will try to explain each patent as simply as I can. U.S. Patent No. 5,946,647: This patent relates to the analysing and linking data structures between documents and programs. U.S. Patent No. 8,086,604: This patent is related to search, particularly Siri, which may affect Googleâ€™s services for mobile searching. U.S. Patent No. 8,046,721: This patent is related to slide-to-unlock. U.S. Patent No. 8,074,172: This patent is related to word completion when using a virtual keyboard. All these patents are directly related to software and, as the Galaxy Nexus runs stock Android, therefore directly related to Googleâ€™s implementation of these functionalities. The outcome of this lawsuit will probably take a while. It is easy to say Apple is being a â€œpatent trollâ€ and anti-competitive but the bigger issue is the patenting system that is granting patents to companies even though the technology already existed before the company implemented it into its own products. Google Working on a Home Entertainment System. The Wall Street Journal is reporting that Google are going to enter the consumer electronics business initially releasing a system that will allow a user to stream music around the house. This would be released under the Google Brand and will start with music and probably move into streaming more media, such as videos and images. This will be Googleâ€™s first hardware product adding to the competition between Google and Apple, especially with Apple rumoured to be releasing their own solution to media streaming within the home (a further upgrade to Apple TV). HTC Announces Android 4.0 is Coming To More Phones. 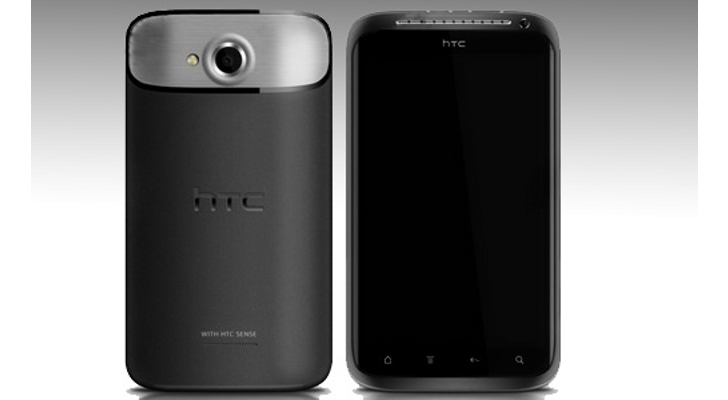 Earlier this week HTC issued a statement outlining the phones that are, so far, planned to get an update to Android 4.0. The HTC Sensation, Sensation XE and Sensation 4G will be the first to get their updates and are planned to get their update by the end of March. Other phones confirmed to getting the ICS update are the HTC Evo 3D, HTC Sensation XL, HTC Incredible S, HTC Desire S and the HTC Desire HD (there are more HTC phones in the US that will be getting the update but Iâ€™m sticking to the European market for the moment). Good news for Desire HD owners, bad news for owners of any other HTC phones. The HTC Flyer is still planned to get an update to Android 4.0 sometime in Q1. Chrome Beta for Android was Released This Week. 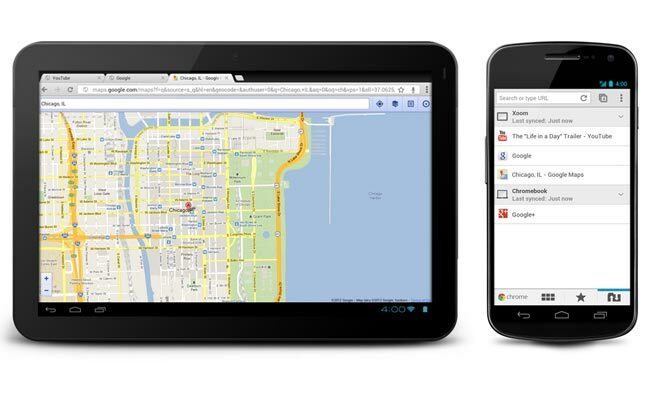 Chrome Beta was released into the Android Market this week, by Google. It's available for Android 4.0 and above. Early reviews are positive and we may soon see Chrome become the default browser on Android. It is based on the same Chromium project that the desktop version of Chrome. One downside is that there will be no Flash support as Adobe has issued a statement that it is not willing to support Flash for Mobile anymore. For more information click here. That's all the big news from this week. If I've missed anything point it out in the comments below and I will do my best to update my post. Have a good week everyone and make sure to check Droid-Den during the week for your chance to win some goodies!